The daily chess training is something every ambitious player should take seriously. No matter what your rating is, if your goal is to become a better player within a short period of time you must train regularly and actively. This is, of course, an obvious observation, the question is how? What exactly should you be doing in order to achieve your goal? 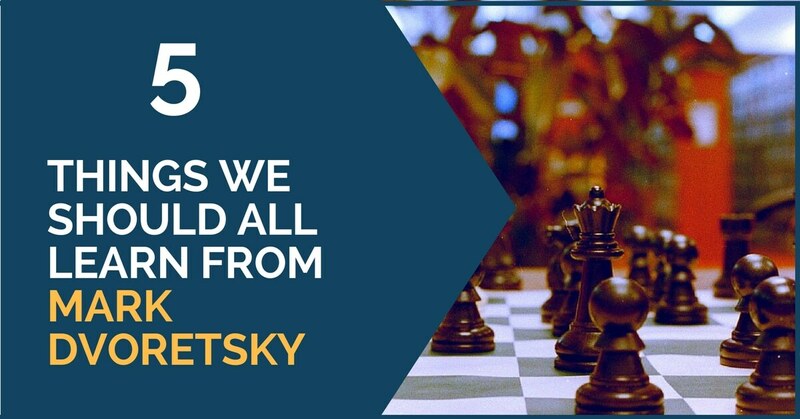 Known as one of the best coaches of our times, Mark Dvoretsky left us a valuable legacy to help chess players improve their training technique and take that much-awaited leap forward. 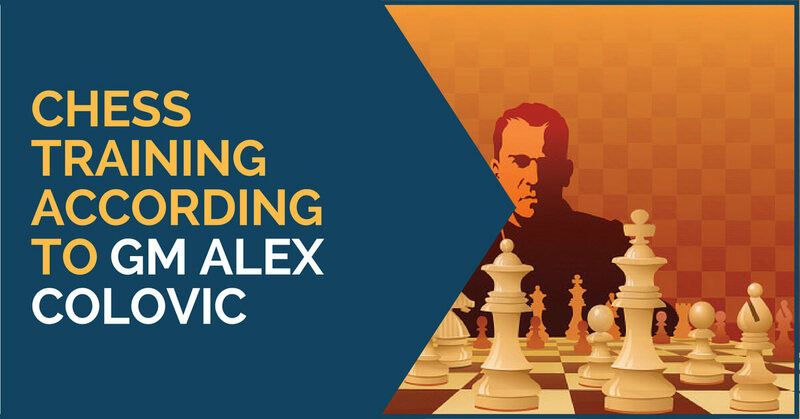 His books are a great source of inspiration and help for every aspiring chess player. Mark Dvoretsky learned how to play chess before elementary school, but back then he was mostly interested in mathematics, so the game wasn’t given that much importance. He started to take chess seriously and began going to the district’s chess club and studying only when he was in the fifth grade. 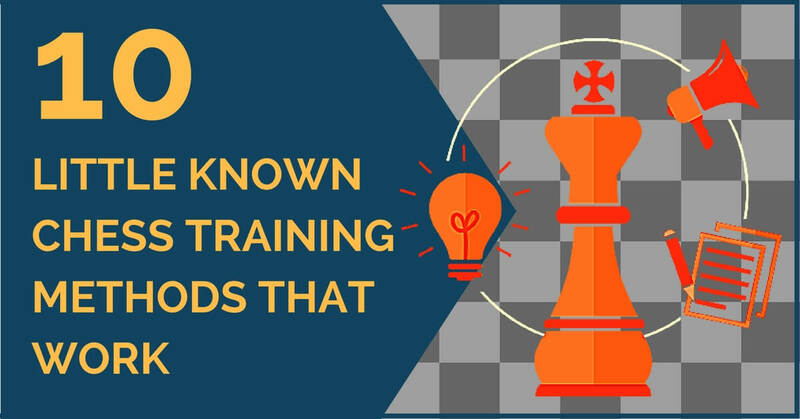 Every chess player trains hard in order to see improvement in their play and, after all the hours invested, the accumulated knowledge is tested in tournaments. As we have mentioned in some of our previous articles, it is important that you choose strong tournaments where you are able to measure your forces with players who are stronger than you. Many club players feel that after a long time of studying chess they don’t see enough progress in their chess. This brings a feeling of depression and it sometimes leads to quitting the usual training plan or the idea of making progress in chess. However, thinking that you are not good enough or that you are not going to make it and deciding to settle for club play only is not the answer. You should review your training schedule, look for any mistakes you are making or just keep training harder; the results will most certainly show. “I am planning to play in the Open section of the Las Vegas International next month, what should I do?” Replace Vegas International and there is a question that as a professional trainer I get asked a lot. 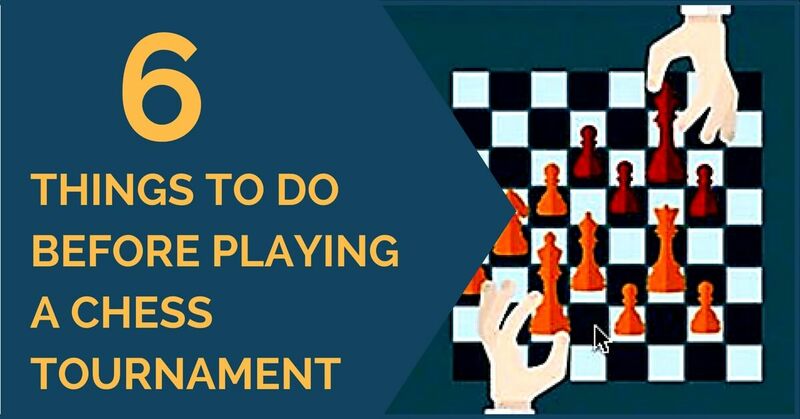 How to prepare for a tournament? Generally, those who ask me this are not dedicating plenty of time to chess. They practice and study in their spare time but when the tournament is approaching they look for a magical potion that will turn them into competitive mode quickly. Of course, there is no magic formula and only hard work pays off in the end. Sadly, I must add. 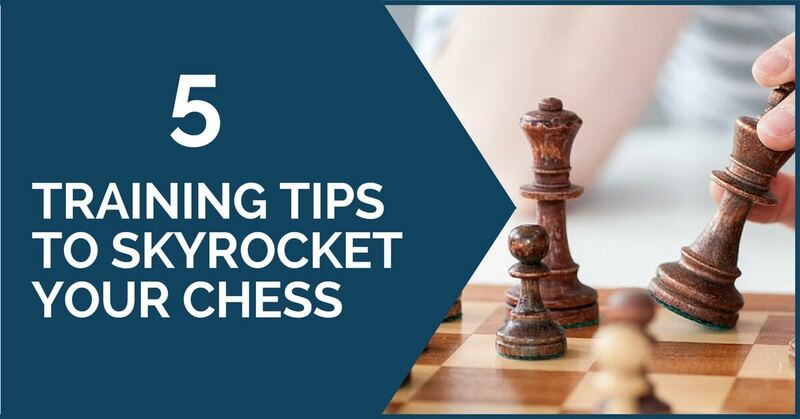 Ideally, the best for an active chess player is to make training a part of your everyday life; it’s easier to memorize and practice one opening at a time than having to prepare 2 or 3 in 15 days before being tested over the board. 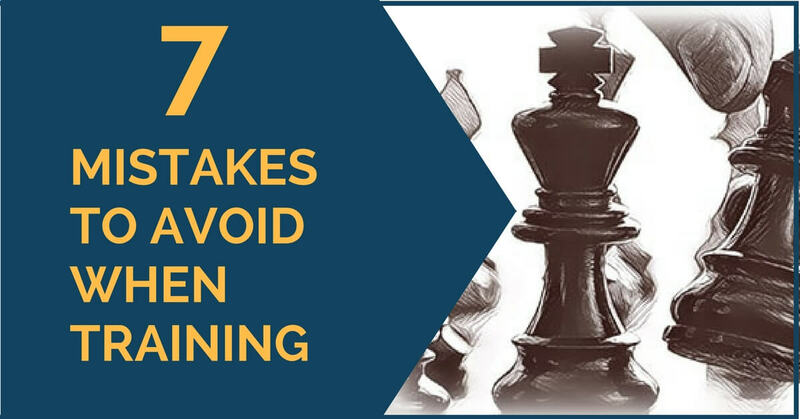 Studying chess can prove a difficult task sometimes and, as much as you like to study by yourself, you might realize at some point that you need some guidance. 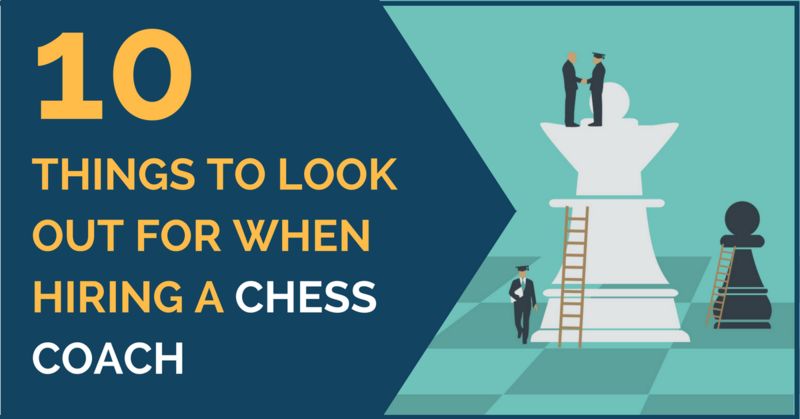 It could be that you reach a moment when you can no longer see any improvement, regardless of the time you invest in studying or that you need help and advice creating a suitable repertoire or that you simply need a stronger and more experienced player to explain some important chess concepts. In any case, the help of a coach can be enormous. 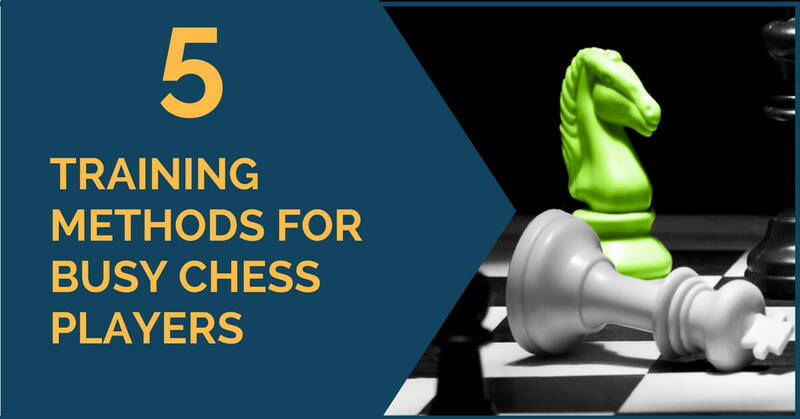 An outside person with a good chess understanding can help you identify the weaknesses in your play and tell you what you need to study, can provide you material or indicate model games. One of the most important aspects of the life of every chess player with a bit of ambition is training. Constant self-improvement has always been the engine that keeps a player going. Training, like in any other sport, requires patience, discipline, and a strong will to work hard. If you have a coach or colleague to train with, the process can become more easy-going and fun. However, this should not be an excuse not to study; there have been more Grandmasters who trained themselves than who used the help. In this article, you’ll find 10 training methods that you can use in your training routine. 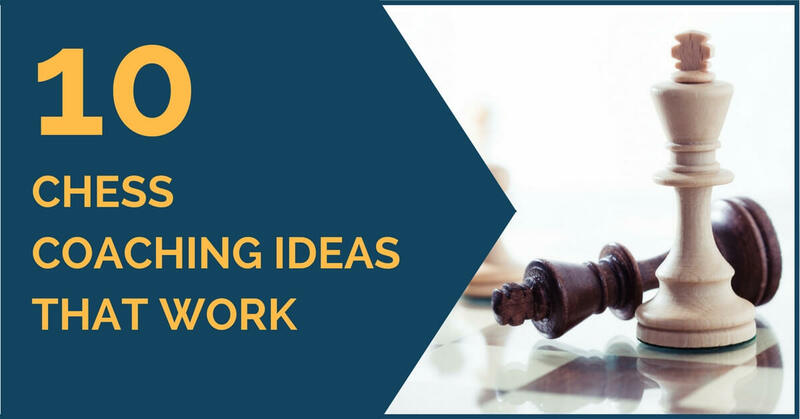 In my 15 years’ experience as a chess coach, I have always been learning about the best methods to improve the level of my students in the shortest possible time. Of course, I have been learning on the road; my own experience serves me well to understand things that are important to teach to an improving player. 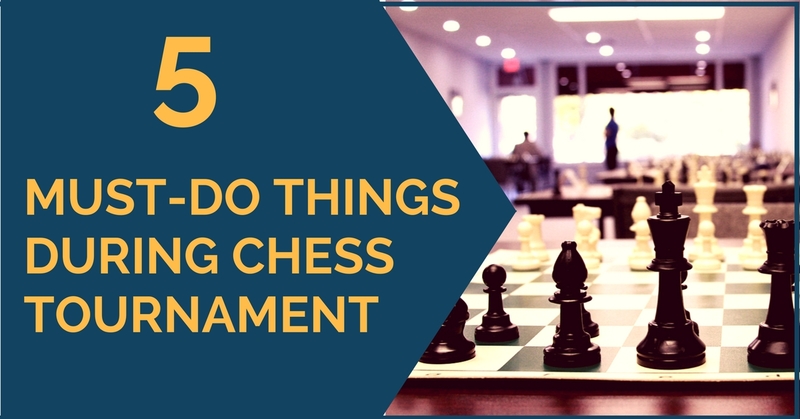 As an active chess player who combines tournaments and lessons, my main method has always been sharing every bit of knowledge I gain from my own games. Of course, I also employ the works of the most well-known trainers in the world and they have taught me a lot and continue to do so.